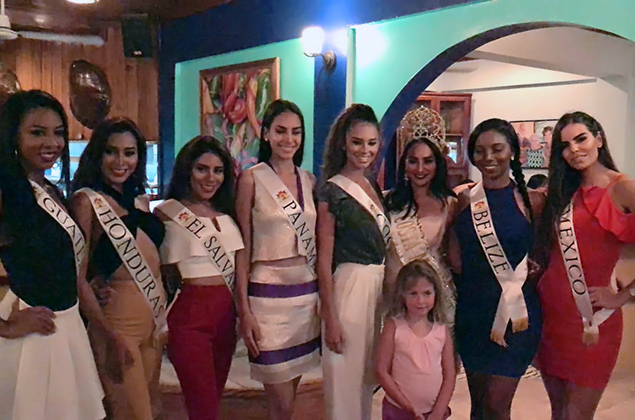 From dining under the stars on a sunset cruise on board the Yolo, swimming with the sharks and rays at Hol Chan Marine Reserve, dancing at Maxi's, shopping at Friki Tiki, sampling at the Chocolate Boutique, to dining at Elvi's Kitchen, Pineapple's Restaurant, El Patio, (and many more) the seven delegates of the Miss Costa Maya Pageant, including reigning Miss Costa Maya 2017 Michelle Nuñez, were hosted by various businesses around Ambergris Caye. 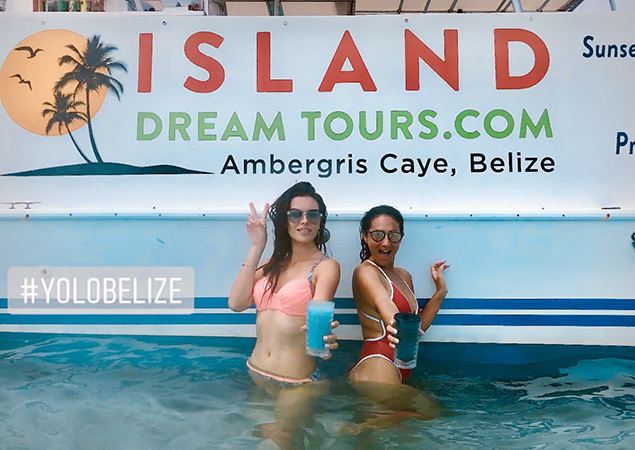 Never a dull moment, they have been kept very well fed and entertained like no other place in Belize can. 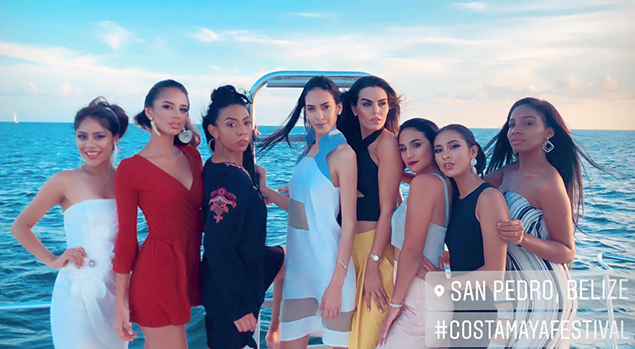 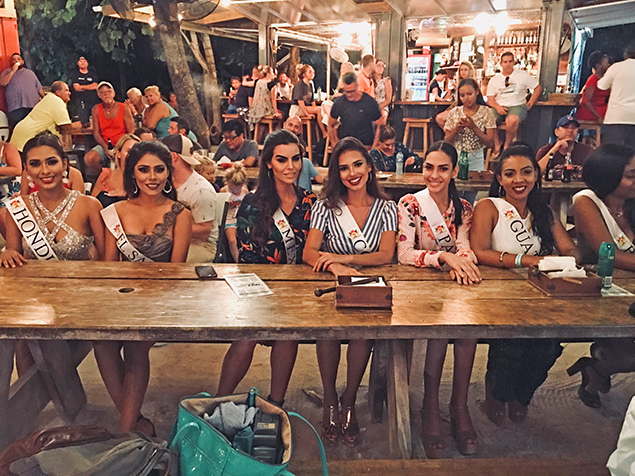 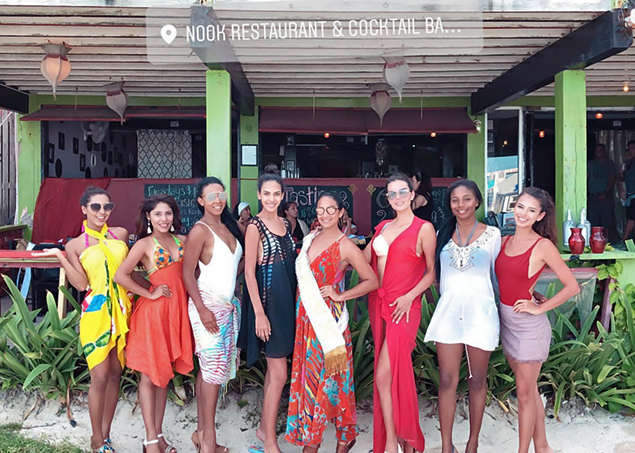 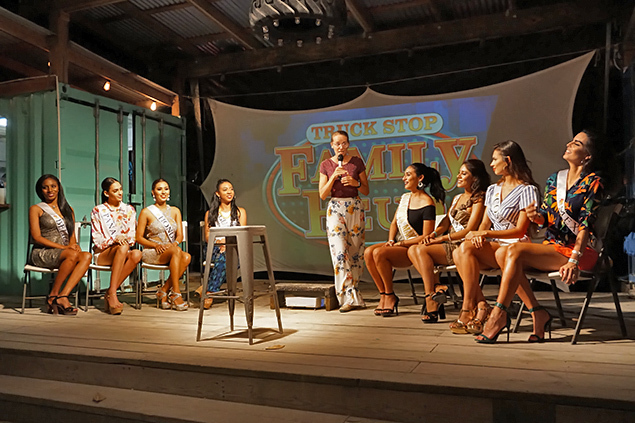 This week the ladies prepare for pageant night at the Costa Maya Festival that included a preliminary competition on Thursday, August 2 and main pageant on Friday, August 3. 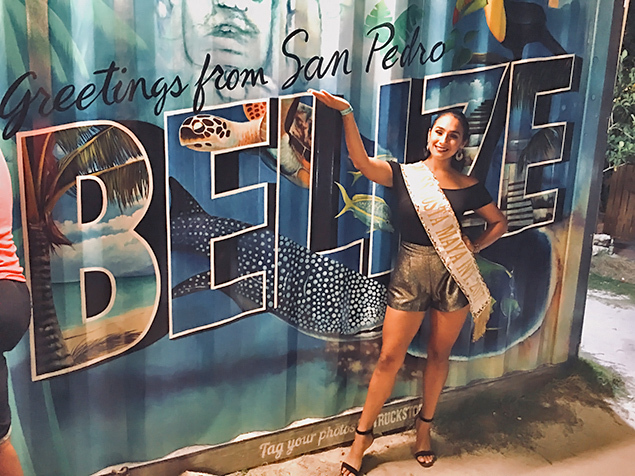 See you at Costa Maya Festival 2018!